he timing belt on your car is one of the most crucial elements of your vehicle’s engine; it is this that keeps all of the pistons in sync while the engine is running. No matter what the reason for a timing belt failure it is not possible for the engine to run without causing severe damage to your car’s engine. Replace Your Broken Timing Belt? A timing belt has such a construction that there are no visible indicators that will lead you to believe there is a problem with it. Once it is time for the belt to go, it will just break, and you will find yourself stranded. Las Vegas Mobile Mechanic are the only number that you need in times like these if you find yourself stranded, and require a Timing Belt Replacement Las Vegas, just give us a quick call, and our highly skilled mechanics will come to your location and get you back on the road in no time. When to Change your Timing Belt? Timing belts were one of the items that were rarely considered when cars used to have tune-ups or services, nowadays, due to the amount of damage an engine can sustain if a belt becomes broken, manufacturers have begun recommended intervals for changing your timing belt. 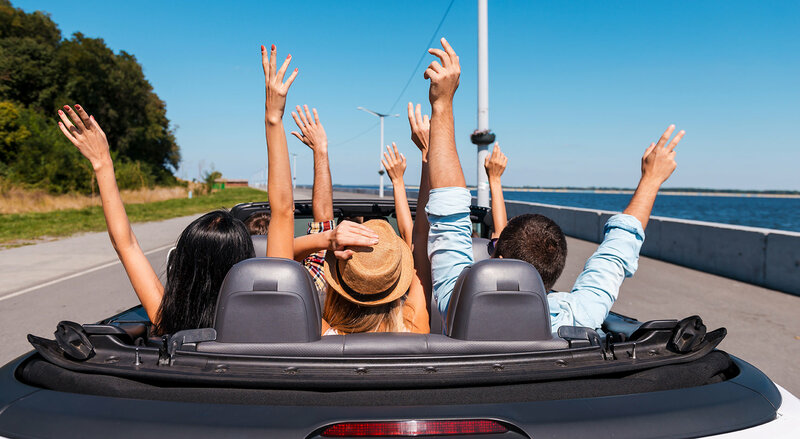 Top mechanics recommend anywhere in the range of 60,000 to 100,000 miles to have your timing belt changed, yet it is important to check with your car manufacturer for any differences to this. 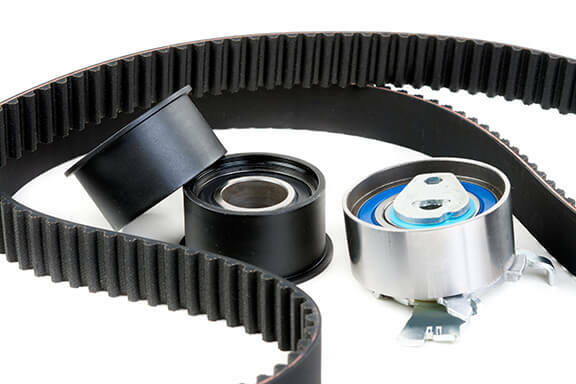 It is unfortunate timing belts are not a cheap option to replace, and should always be carried out by highly skilled professional mechanics due to the nature of the operation of the belt. If you are above the recommended mileage ceiling for having your timing belt changed to save yourself a few hundred dollars, you can find that if your timing belt breaks during driving, it could cost upwards of $2000 or even worse, you could need a new car depending on the damage to the engine. It is much safer and wiser to call Las Vegas Mobile Mechanic and schedule your Timing Belt Replacement Las Vegas without any worry of wondering at what moment, your timing belt is likely to break.